Our platform runs on the cloud so you don’t have to worry about updates, installing additional software, or incompatible devices. Any internet compatible device will work with our platform. Time is of the essence when trying to turn rooms, complete work orders, and accommodate guests. MOP provides a quick an easy way for your staff to receive real-time information about their assignments. MOP streamlines and optimizes the front desk staff’s most commonly executed tasks. From processing a special request, entering a maintenance ticket, changing a room status—to time tracking, and more. We understand today’s demand for travelers to get and stay connected. 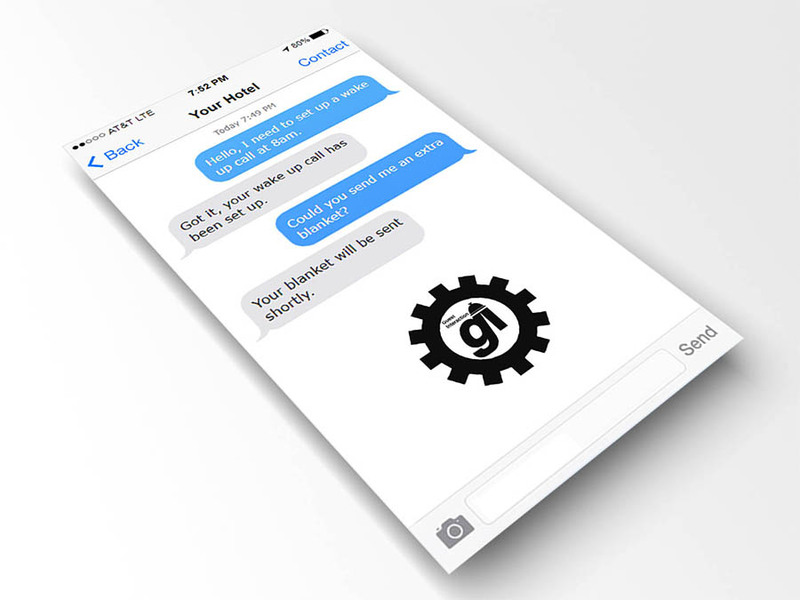 GI allows you to connect with your guests in a way they are accustomed. Our Mobile Operating Platform is integrated with Alexa making it easier for guest to request what they need while freeing up your front desk staff to concentrate on what’s really important. With the MOP, you eliminate confusion and wasted time. Everyone knows what they need to do and when. You have options when utilizing the MOP system. Sign into MOP using any internet or Wi-Fi compatible device (iOS, Android, tablets and computers), and you’ll have access to our platform from wherever you are. Right from their handheld device, your staff will be able to access the Panic button from whatever screen that they might be viewing when working. When a member of your staff presses the panic button, it will immediately and automatically activate the device’s camera for video and audio recording. The system will send out “amber alert” type notifications to all staff members, including front desk, housekeeping, management staff, and or security forces. Activated cellular and landline phones will also receive a telephone call with a recorded message and a text message identifying the person who activated the panic button and their location within the hotel. Your staff will love their new found power of knowing exactly what they are suppose to do—in real time. 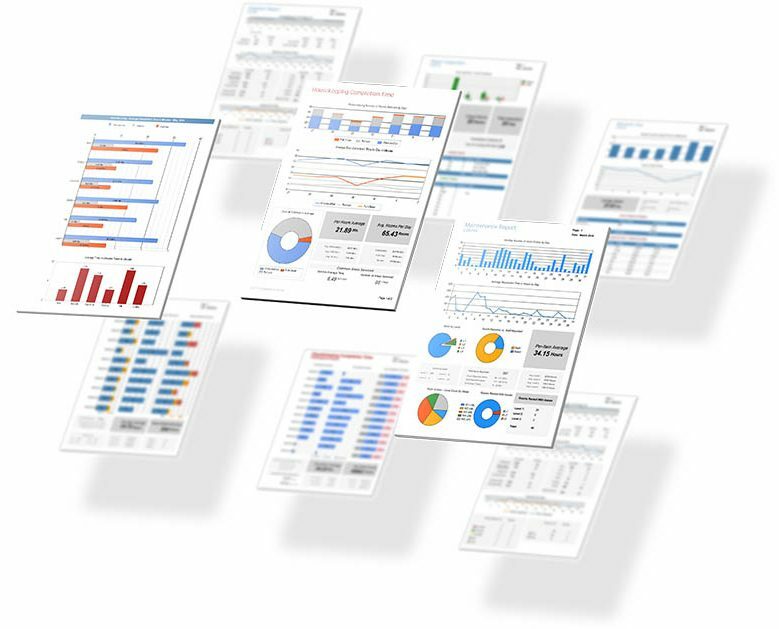 Our site specific and regional reports provide you with information and analytical tools that will help you manage staff and operate more efficiently. 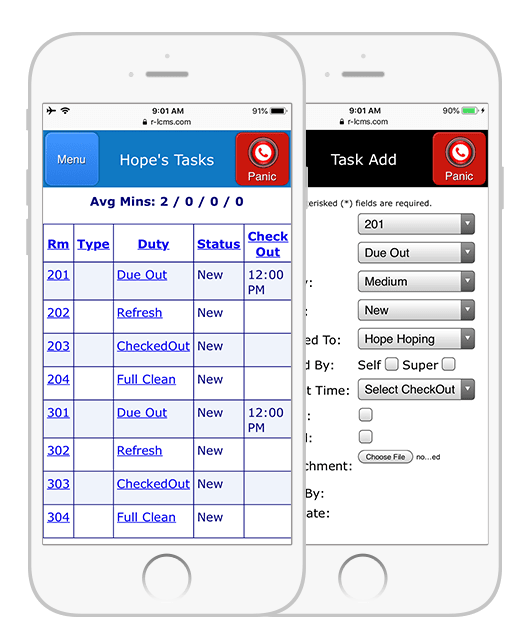 Room attendants are able to report maintenance items found during the cleaning process—right from their hand held devices. Missing items, lost and found, smoking in room, broken or damaged items—all can be reported with just a few clicks of a button. Room attendants, executive housekeepers, and managers alike are all responsible for protecting the assets of your property. MOP makes it quick and easy to enter maintenance issues while cleaning and inspecting rooms or while walking the property. Create guest loyalty by allowing your guests to connect and stay connected to your hotel through text messaging. 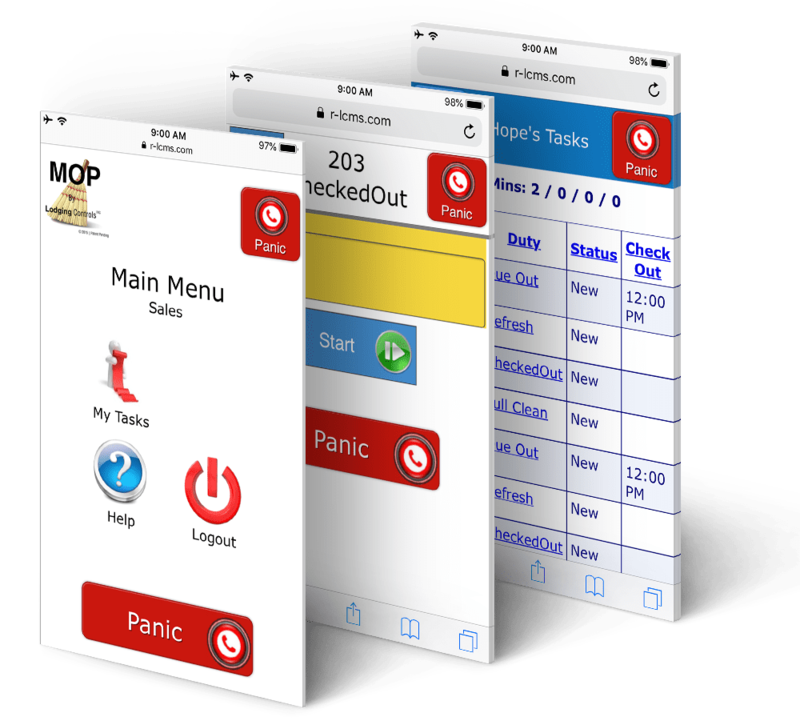 Guest Interaction is fully integrated with MOP. Many hoteliers are searching for ways to improve the quality of their services and enhance their guests experience. 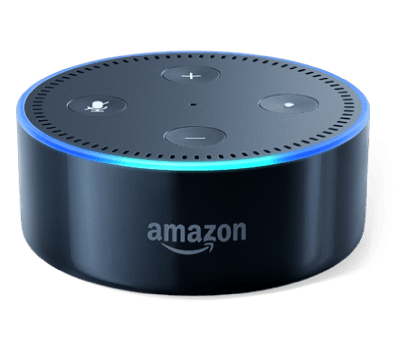 With our Alexa Integration technology, guest can request what they need from the front desk, housekeeping and maintenance departments by simply using voice commands. 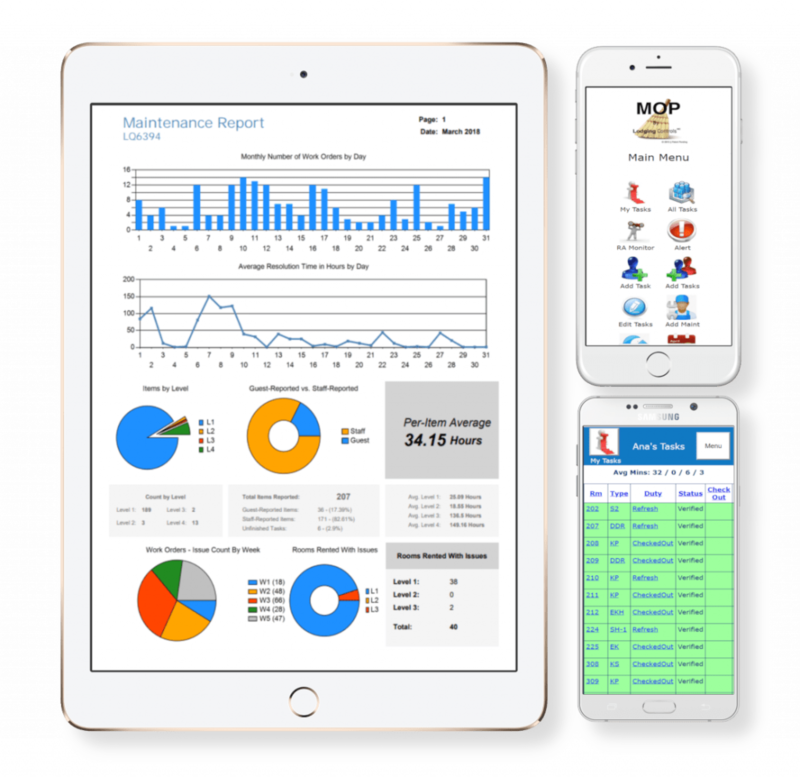 Fully automate all your staff operations, housekeeping, maintenance, inspections, and much more! © 2017-2019 LodgingControls, Inc. All rights reserved. Dramatically transform hotel operations through task automation and PMS integration. We progressively redefine the way hotel and guest interact through technology.